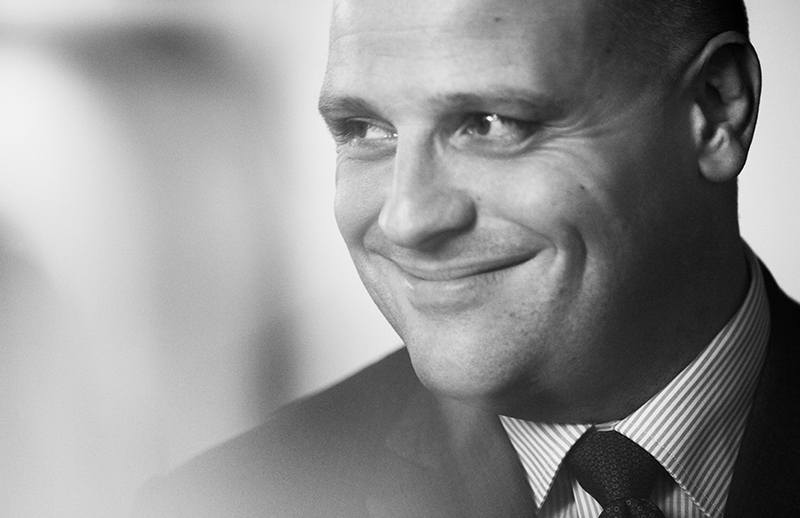 Jean-Marc Duplaix has been Kering’s CFO since 2012. He joined Kering from the M6 Group (one of France’s largest television networks) where he was deputy CFO. Concurrently, he was also president of Multi4, a broadcasting operator for several digital terrestrial television (DTT) channels. He also served as a board member for a professional French football club (FC Girondins de Bordeaux). He began his career in 1994 at Arthur Andersen. Hired as a project coordinator and later promoted to director, he provided auditing and financial consulting services to CAC 40-listed companies. A French national, Mr Duplaix is a graduate of the HEC business school and holds an advanced degree in accounting and finance (DESCF).